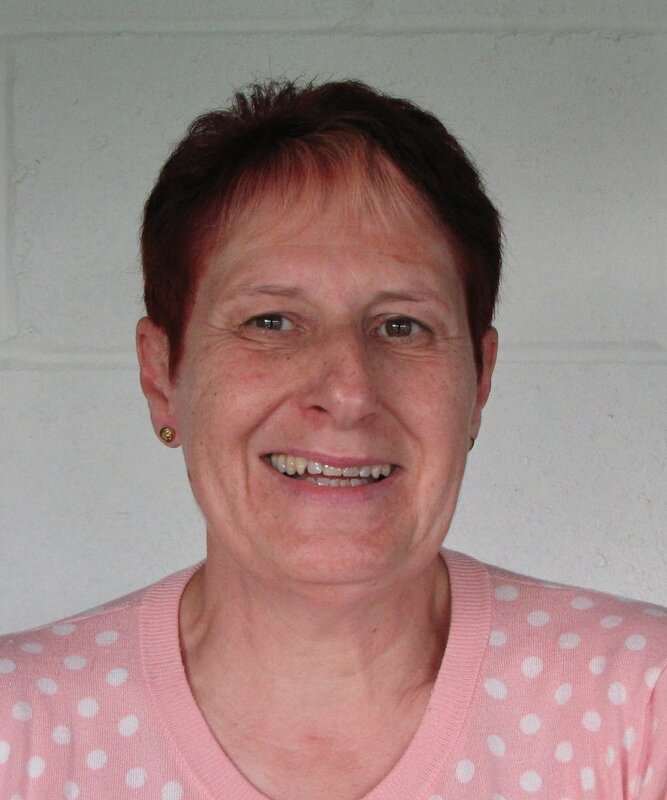 Personal statement: Ros moved to Oakley in 1975 and started her own accountancy and taxation business in 1978. 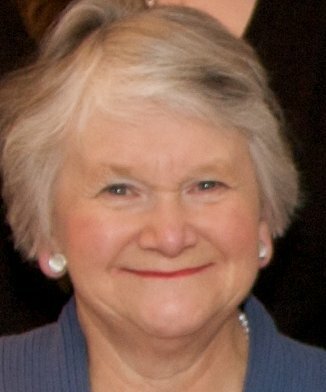 She has been a member of Oakley and Deane WI since 1979 and was persuaded by the members to stand for election to the Parish Council in 1983. She was a governor of Oakley Junior School for twelve years. Her interests are family, social and local history, travel, music and gardening. She co-wrote the book entitled Oakley - the Last 100 Years to commemorate the Parish Council's centenary in 1994 and has also jointly produced another book about the men whose names appear on the War Memorials in the parish. 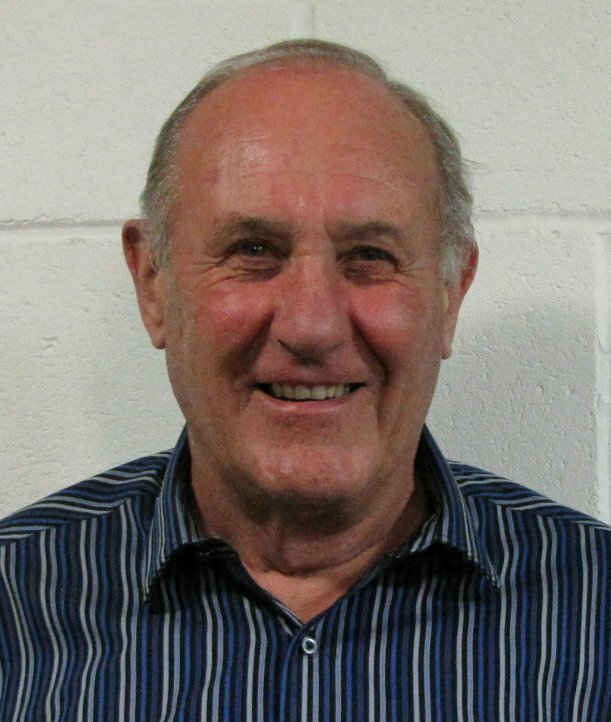 Responsibilities: Fred is a member of the Planning Committee and Highways and Transport Working Party. 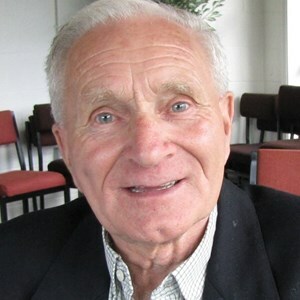 Personal statement: He was born in East Grinstead during the Second World War and moved to Basingstoke in 1968 under the Greater London Council's new towns scheme. Worked for Hampshire County Council's Weights and Measures Department at their Basingstoke Office as a technical assistant/weighbridge unit driver and lived on Popley before moving to Brighton Hill and then in 1977 to Oakley. Married to Valerie with two grown up children, Keith and Kay. Involved in the local Oakley Scouts and Guides for many years while the children were growing up. 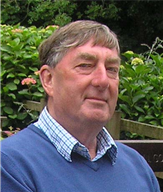 In 2006 was awarded an MBE for Services to Hampshire County Council and now semi-retired enjoys driving, travelling, gardening and when the weather permits cycling. Personal statement: Ian and his family moved to Oakley in 1982. He is married with three children and four grandchildren. 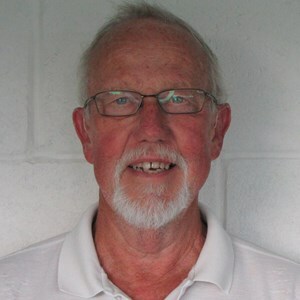 Although retired, he is a governor of Queen Mary's College and is involved in a minor way with scouting in the village. He enjoys classical and traditional jazz music, reading and travel and, in what time remains, relaxing! 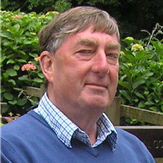 Responsibilities: Stephen is a member of the Planning Committee and of the Environment and Highways and Transport Working Parties. Personal statement: Stephen is married and has lived in the village since 1977. His working life consisted of being a teacher for nearly 23 years, fourteen years in the broadcast industry working for international technology companies and six years in the university sector working as an IT support manager. 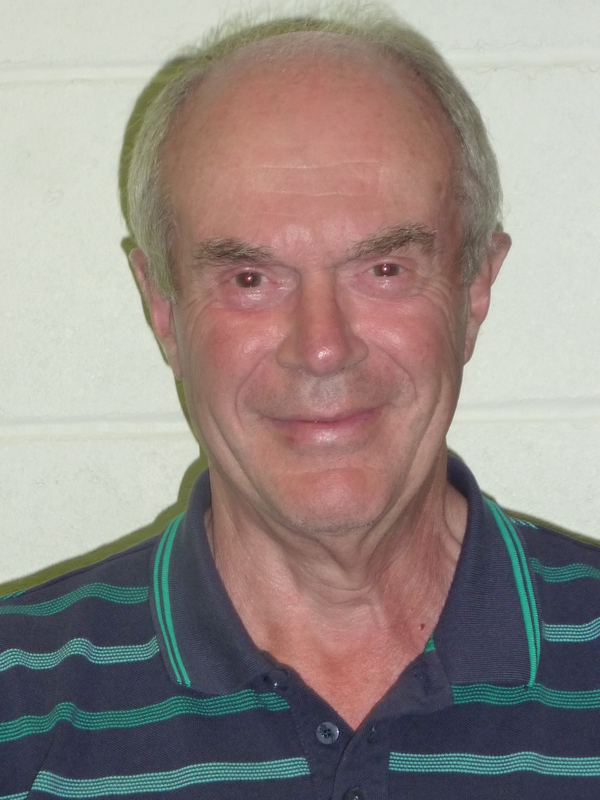 Stephen is keenly interested in village matters, particularly how it will develop over the coming years. Prior to becoming a councillor, Stephen was co-opted to the Highways and Transport Working Party as the Speedwatch co-ordinator. Personal statement: Graeme and Marian moved to Oakley in 2007, charmed by the beautiful village setting. He was a journalist for many years - mainly behind a camera photographing Royalty, film stars, and the ordinary folk in the street. Graeme has been the leader of the High Society Jazz band since 1972 and the music has allowed him to play throughout Europe. He has also played alongside the late Acker Bilk, Kenny Ball, Humphrey Lyttelton and more recently Chris Barber. Gardening and their allotment take up much of their private life. Their idea of the perfect holiday is cruising. Personal statement: Androulla has lived in Oakley since 1990: is married to Gordon and has two children and one grandson. 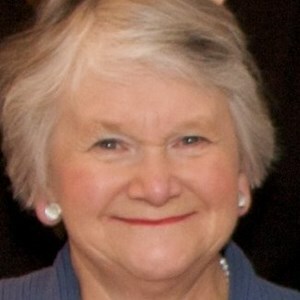 She has worked in and around the NHS for 35 years and has recently retired from the post of Chief Executive Officer of the Health and Social Care Advisory Service (HASCAS); a national mental health organisation which is also a registered charity. Androulla is also a historian and archaeologist with a specialist interest in buildings and forensic anthropology. She enjoys being with her family and although in no way an expert she tries to find time to do some gardening. 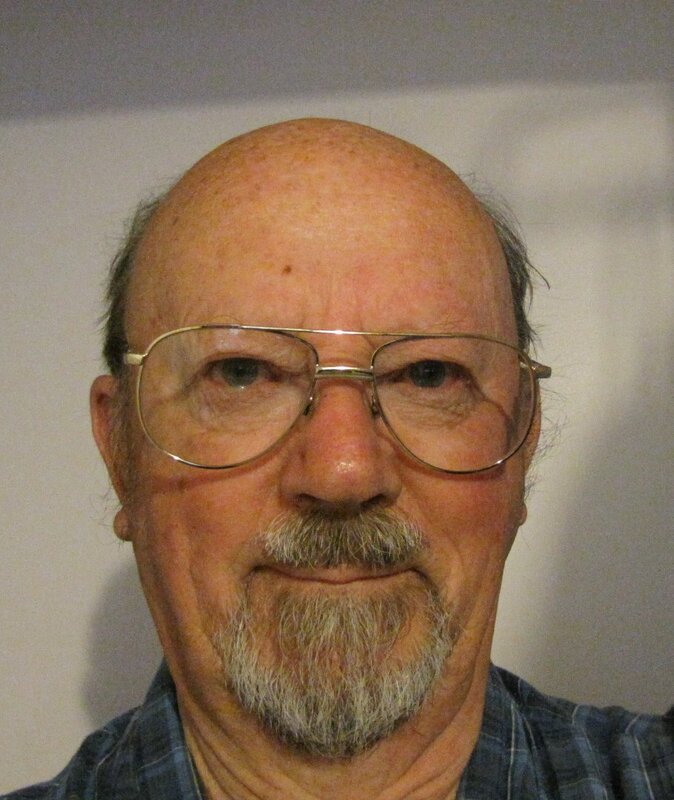 Personal statement: Geoff has lived in Deane since January 1976 and worked at Eli Lilly from 1967 until 2002. His hobbies are golf, sailing a very small yacht and walking. 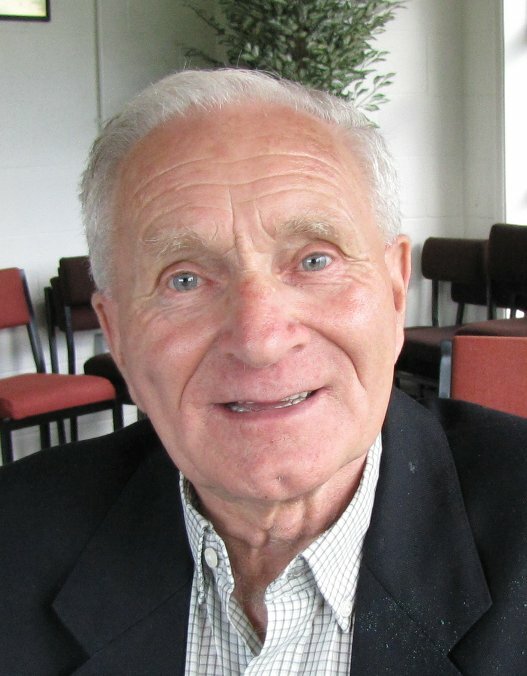 He also takes an active interest in the church community in Deane. 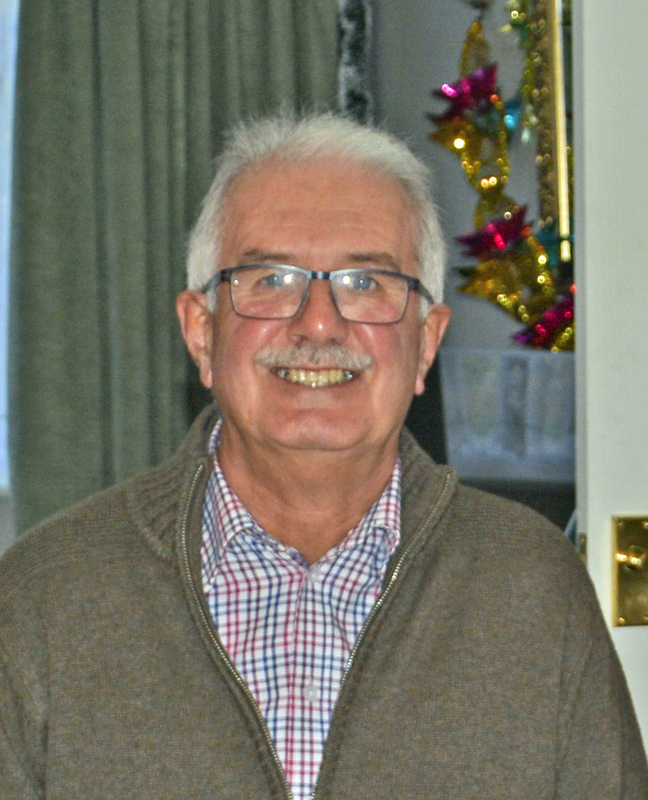 This is his second term as a Parish Councillor having previously served for twelve years in the 1990’s. 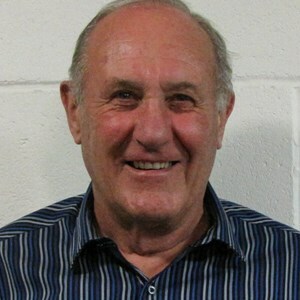 Geoff is married to Maureen and has two adult children and three grandchildren. Personal statement: John was born in Salisbury. On leaving school joined the Royal Engineers. During his twelve years' service he trained as an architectural draughtsman. On leaving the army he was employed at BAE Systems in Stevenage. John then joined Rank Xerox and spent several years in Australia and the Far East. On returning to the UK, he was employed by Blue Circle Cement Company. During this period, the Head Office moved from London to Aldermaston and in 1980 he and his wife of more than forty years, purchased a house in Oakley. In 1987, John set up his own company building PCs, databases and networks for local people and companies. 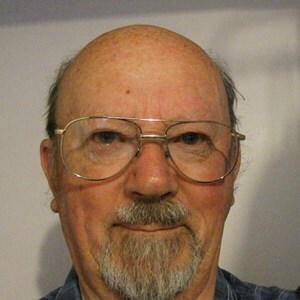 John’s main interests are current affairs and helping people who have difficulty with technology. He still builds computers, mainly as a hobby now and is also a keen railway modeller having converted their loft to hold a large layout. He has been a Link distributor for twenty years. Personal statement: Tim moved to Oakley from the Black Country in 1993 and lives iwith wife, Jill and two adult children. He has a Master's degree in HRM, a BA (Hons) in History and several professional qualifications. 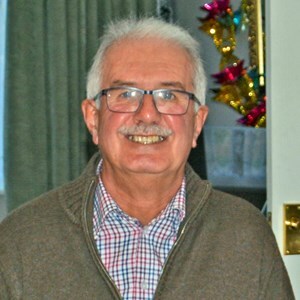 Tim has worked in the NHS locally and in London and Oxford and currently works as an Associate Lecturer for the Open University Business School He is a member of the Open University Senate and a trade union representative. Tim also works as a management consultant and still referees football matches in the local youth leagues. He is interested in the arts including theatre music both pop and classical, current affairs, history and travel. Personal statement: Katy is a ballet teacher with two young children. She moved to the village in 1997 and lived here for sixteen years. After moving away for a few years the family finally managed to return in February 2018. Until recently Katy also worked in the social housing sector for seven years in lettings working very closely with the development team and local councils on new build properties. She teaches for a dance school in Basingstoke and runs a ballet class for the over 55's called Silver Swans here in the village. Katy wanted to join the Parish Council as she love this village and wants to help the amazing community. 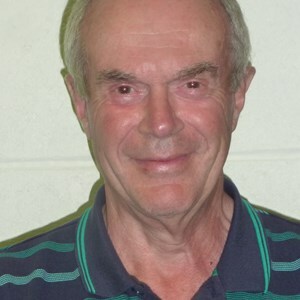 Personal statement: Richard is a qualified accountant and worked for an international office products company for 35 years in various senior financial roles before retiring in 2014. He has lived in the village since 1981 with his wife Jenny. They have two grown up daughters both of whom attended Oakley Infant / Junior Schools. The eldest daughter is married with two children and lives nearby in Overton. 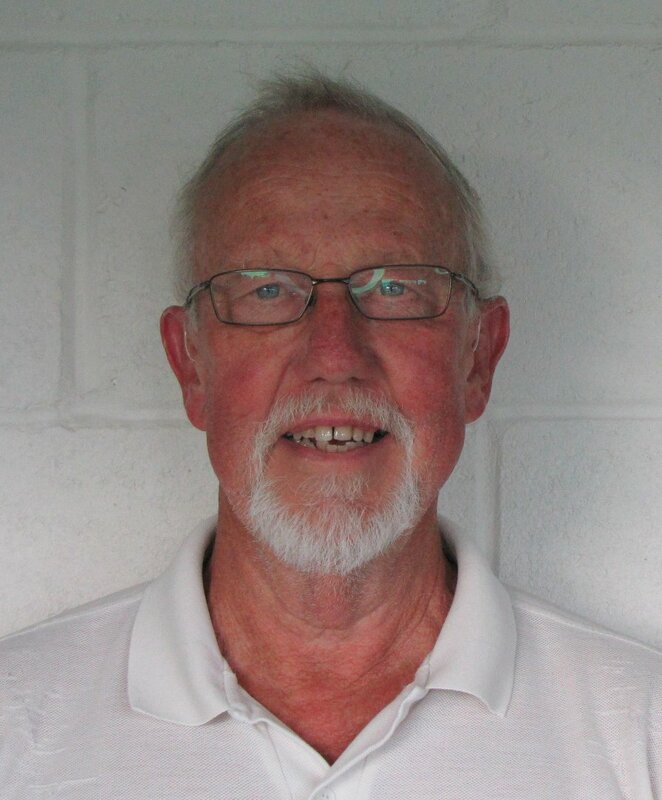 Richard is a member of Adhoc and since retiring has joined Oakley Bowls Club. He is also a keen supporter of Watford FC where he is a season ticket holder. Personal statement: Diane moved to Oakley in 1970 and in September 1972 commenced her nursing career at Lord Mayor Treloar Hospital in Alton. She moved to Australia in 1980 and returned to the village in 1998, retiring early from being a Nurse Academic in 2015 to take up caring responsibilities. Diane has been undertaking voluntary work since a young child and once retired felt she had time to contribute something back to the village. Other voluntary work includes Oakley Infant School, the South Australian Universities Alumni Europe and the Complimentary and Natural Healthcare Council. 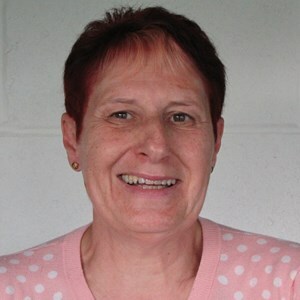 In her spare time, Di loves reading, walking, knitting, entertaining, gardening and spending time with family and friends.